Knit. Love. 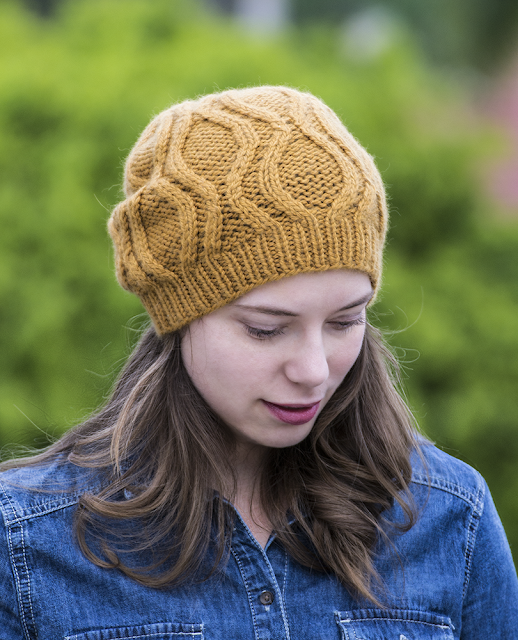 And knit again. 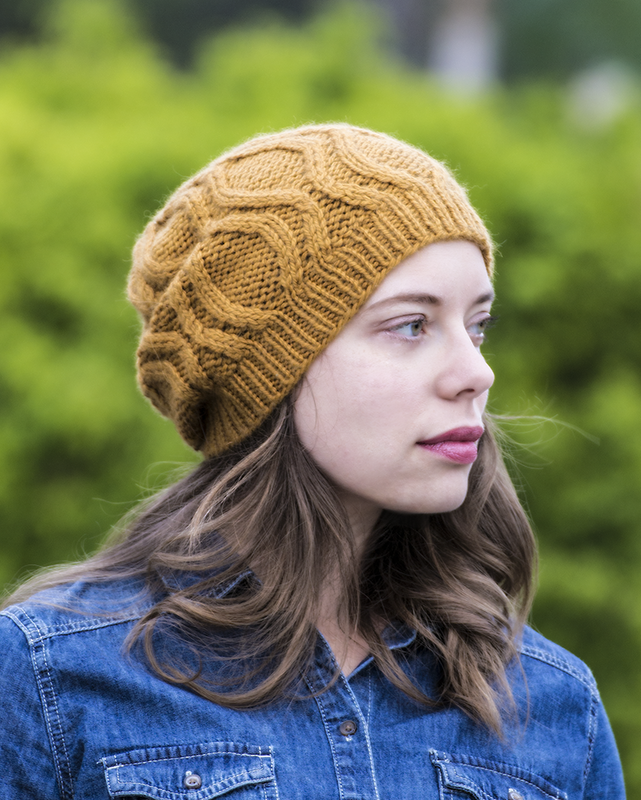 : First pattern of the year – Mikela Hat!